David has been a Blount County business owner for over 25 years and a REALTOR since 2001. He is a consistent top producer, working with both buyers and sellers of residential or commercial properties and with investor clients. David is a 2006 graduate of Leadership Blount and he enjoys hiking, running and cycling through the hills and mountains of East Tennessee. In 2016, David received his Broker’s license. David has played an active role in Blount County Young Life, both as a volunteer leader and as the Young Life Committee Chair. 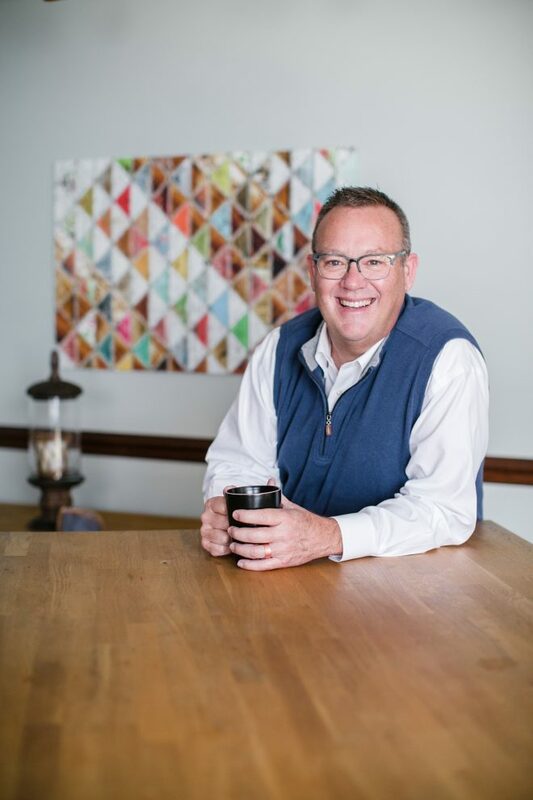 He serves on the Board of Directors for Samaritan Hands, a non-profit international mission organization as well as the Board of Blount County Habitat for Humanity. He lives with his wife Jennifer live in Maryville. The Talley’s have 4 grown children and would love to show you a 4 hour slide show of their 8 grandchildren!